Large homes are nice, but these properties are truly extreme and might cause one to wonder how someone can actually live in a home that is closer in size to an office building or warehouse. How “homey” can a huge house be? That, presumably, is a matter of opinion, and perhaps it is safe to assume that the owners of these extreme homes find them “homey” enough for their taste. Of all the many millions of homes on the face of the planet, these are the most expensive of them all. 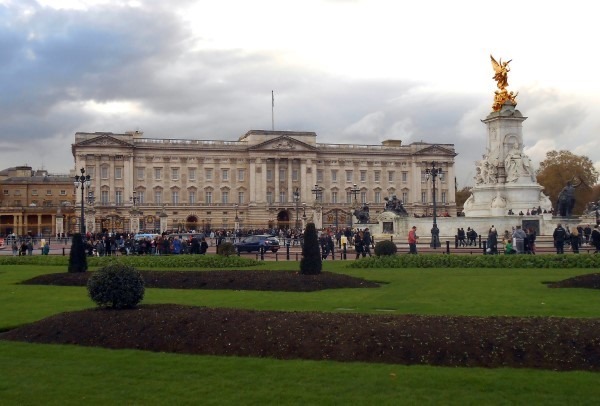 Buckingham Palace was built in 1703 and was planned as a “large townhouse” for the Duke of Buckingham and as most people probably know, it is the official residence of the British Royal Family when they are in London. This colossal home has a total of 775 rooms, and that includes 188 staff rooms, 52 bedrooms, 92 offices, 78 bathrooms, and 19 staterooms. It’s probably safe to say that there has never been any competition for bathroom space among those who spent time growing up there!